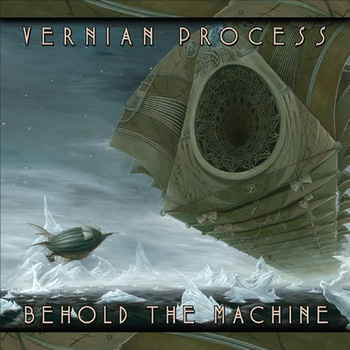 Steampunk-influenced band Vernian Process (as in Jules) are promoting their music, so who am I to refuse a song request – here’s the first track from their LP ‘Behold the Machine’. All these music and fantasy cocktails reminds me a little of Hawkwind and their riffs inspired by Michael Moorcock, one of the big influences from the 1970s on my own writing. Anyway, enough with the old man’s memories, here’s Behold the Machine!